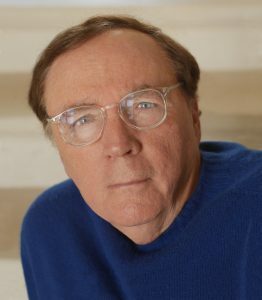 GAINESVILLE, Fla. – James Patterson, the world’s bestselling author, has written his share of surprise endings in literary suspense-thriller series like Alex Cross and Women’s Murder Club. On Oct. 13, though, Patterson crafted a bombshell opening chapter of sorts when he kick-started the public phase of the University of Florida College of Education’s capital campaign. 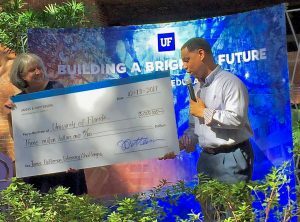 His donation of $3 million will support the college’s transformative literacy initiatives aimed at doubling the number of students in Florida who can read proficiently.